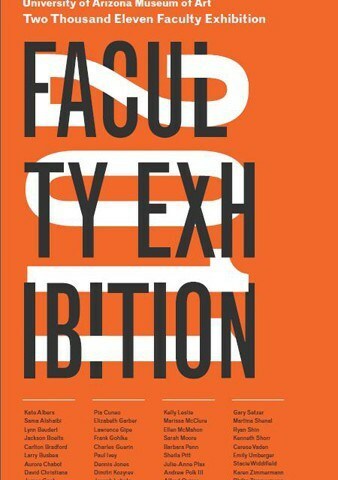 The School of Art Faculty Exhibition, a bi-annual showcase that offers students and community members an opportunity to discover the explorations, research, and constructs of the dedicated artists and scholars who shape, strengthen, and sustain our programs. 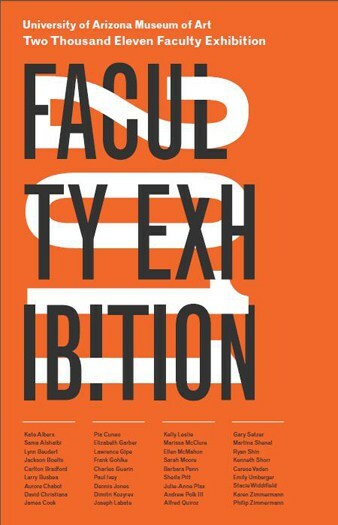 This year’s exhibition will feature work in media as diverse as painting, drawing, photography, sculpture, inter-media, and ceramics, as well as research by art history and art and visual culture education professors. The exhibition’s goal is to open our doors as a forum for dialogue on the value of art; not only are exhibition participants exposed to a wide range of media, but they are exposed to the values and concerns of members from their own community. We invite visitors to become active participants in the exhibition by investigating the significance that each of these scholars, creators, and communicators offer our community.